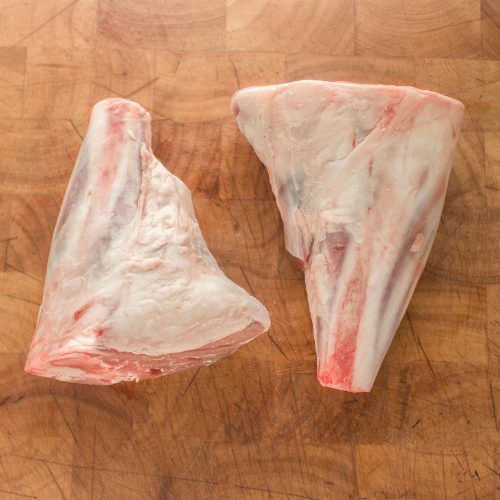 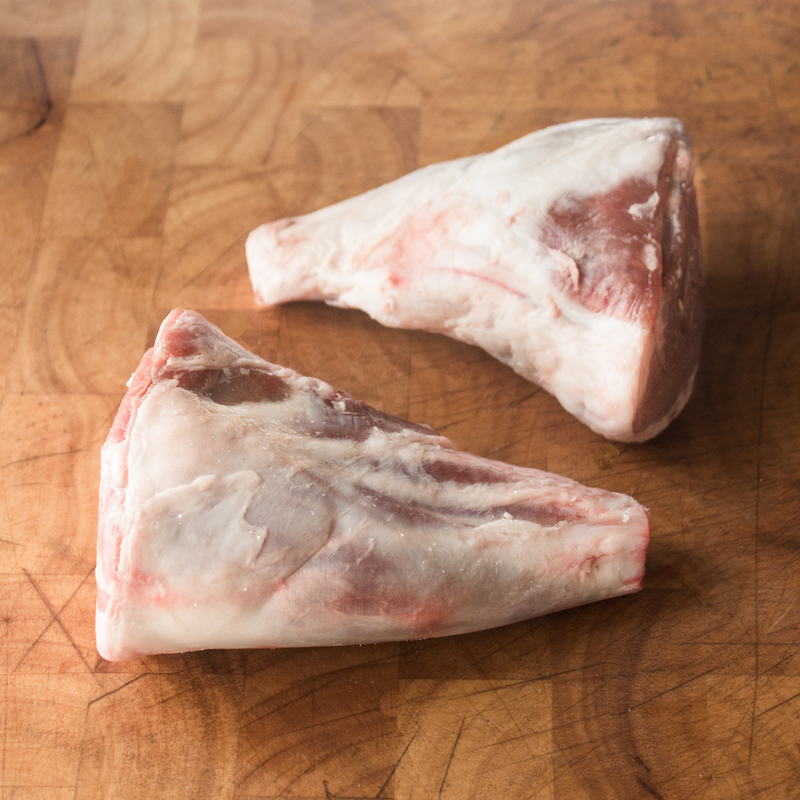 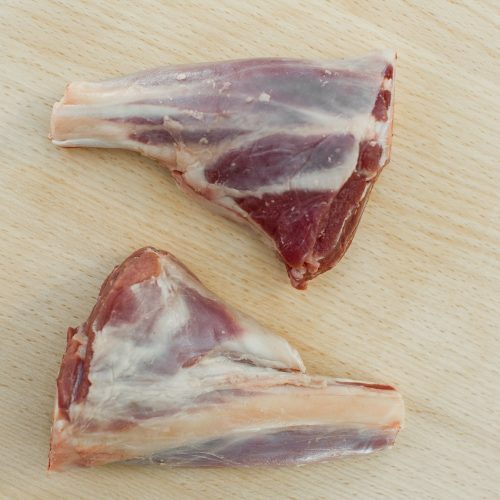 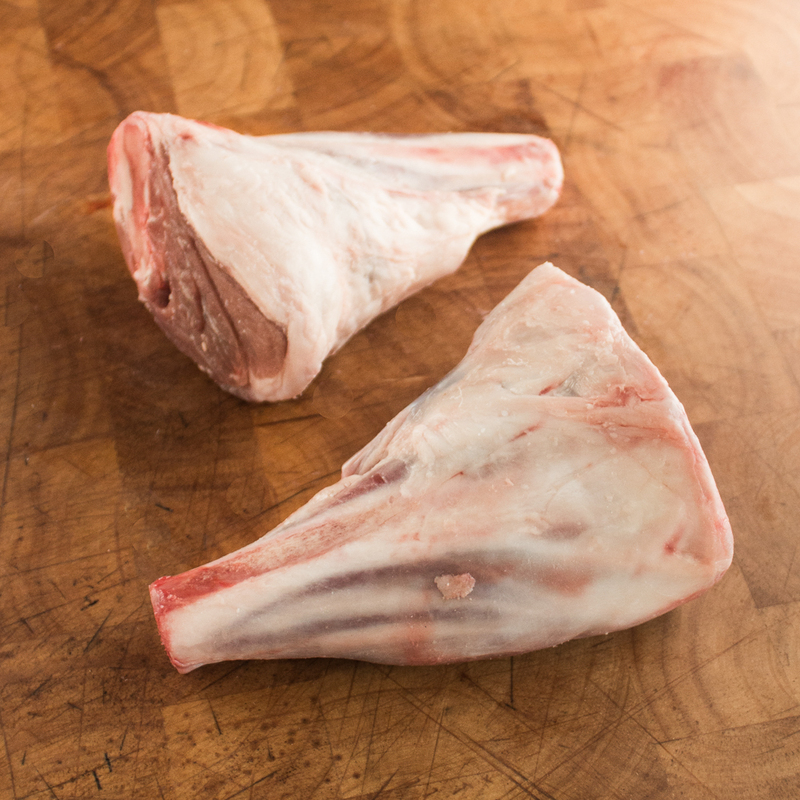 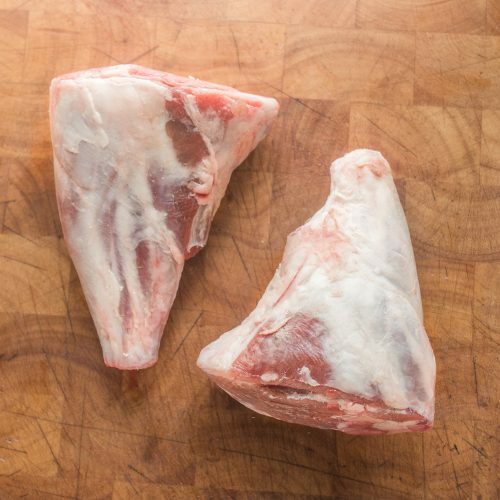 Lamb shanks make a lovely meal. 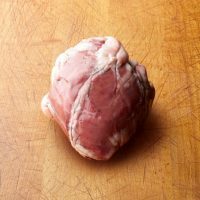 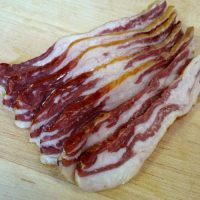 They can be seasoned, slow cooked and serve on rice or pasta. 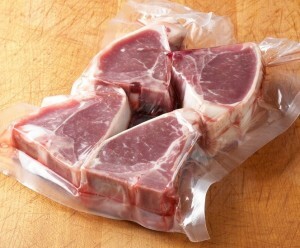 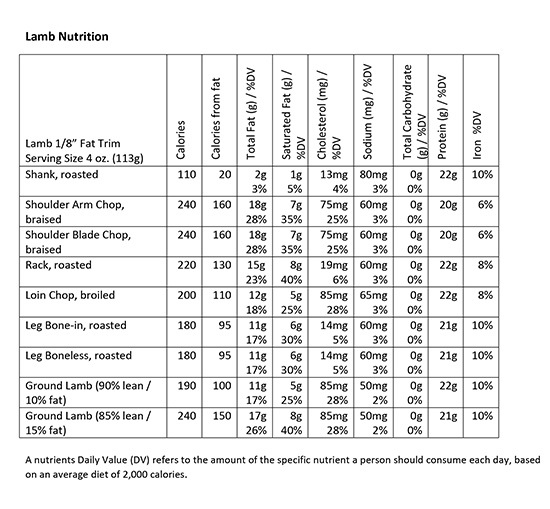 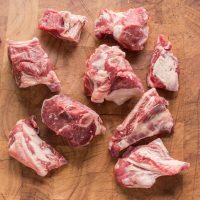 100% grass fed lamb.